Dodge Viper sales have been on a run since the brand repositioned the limited-production hand-built super car in September, and Dodge is building on the momentum, opening the system for dealers to place sold customer orders of the newly equipped 2015.5 Dodge Viper GTS and TA 2.0 Special Edition, which join the SRT and GT models in the Viper lineup. Reaching back into its 100-year history, Dodge is using the formula that successfully launched the original 1992 Dodge Viper, but with even more power, refinement and craftsmanship. Adjusting for inflation, the 2015 model year Viper is priced competitively to the first generation Viper, as calculated by Kelley Blue Book. 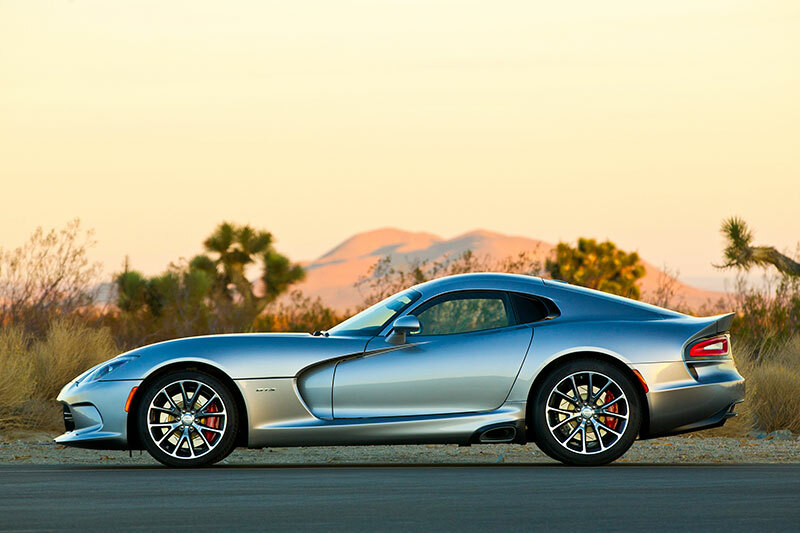 When Viper was first introduced, the U.S. MSRP was $50,700, which equates to $86,130 in today’s dollars. In addition to the lower starting price, the hand-built American exotic now delivers an increased 645 horsepower and gets up to 20 miles per gallon. Now, in addition to the SRT and GT models, customers can order the 2015.5 Viper TA 2.0 Special Edition and GTS models, both of which feature more standard content compared with the 2014 models they replace. Production of 2015 model year Vipers began at the Conner Avenue Assembly Plant in Detroit in November. 2015 model year Vipers will start arriving in dealerships in the first quarter of 2015.